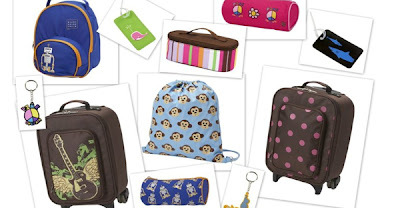 $9 for $20 Toward Backpacks, Lunch Boxes & More from Four Peas! Head over to 8moms to score $20 worth of adorable backpacks, lunch boxes and more from Four Peas for only $10! UPDATE: Use code fb10 to make it $9!